Product categories of Floor Drain, we are specialized manufacturers from China, Floor Drain, Bathroom Floor Drains suppliers/factory, wholesale high-quality products of Linear Floor Drain R & D and manufacturing, we have the perfect after-sales service and technical support. Look forward to your cooperation! HIDEEP Provides A Wide Rang Of Distinctive floor drains With Unique Design To Meet Customers Individual Requirements. 1.Different Style For Your Choice. 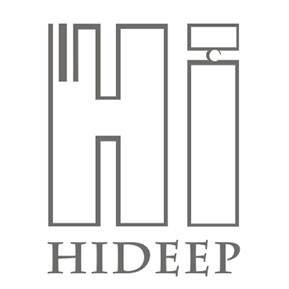 HIDEEP always invests heavily in R&D and speeds new products to marketing as it believed that an innovation strategy leads to betther new product performance.